. Part of a special collection from BHLDN. 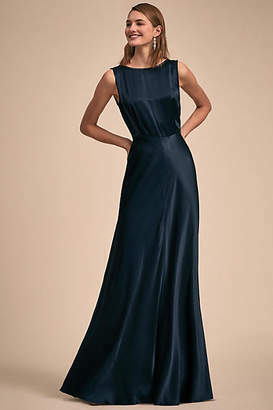 For the full assortment, visit BHLDN.com. 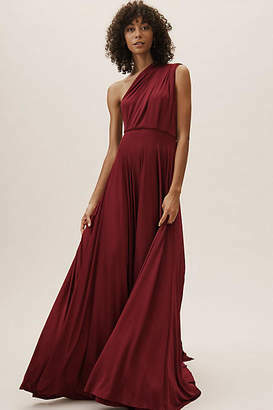 Boasting over fifteen ways to wear-from strapless to halter to criss-crossed-this impossibly versatile, NYC-made dress is an instant-hit with bridesmaids, featuring the comfort of jersey, and the elegant look of a floor-skimming gown. Complementary for every body type, it's a lovely way to set each girl apart. 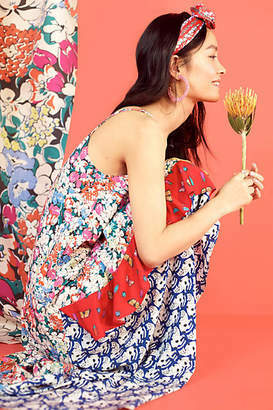 For tips and tricks on tying the Ginger Convertible Maxi Dress, see our illustrated guide.